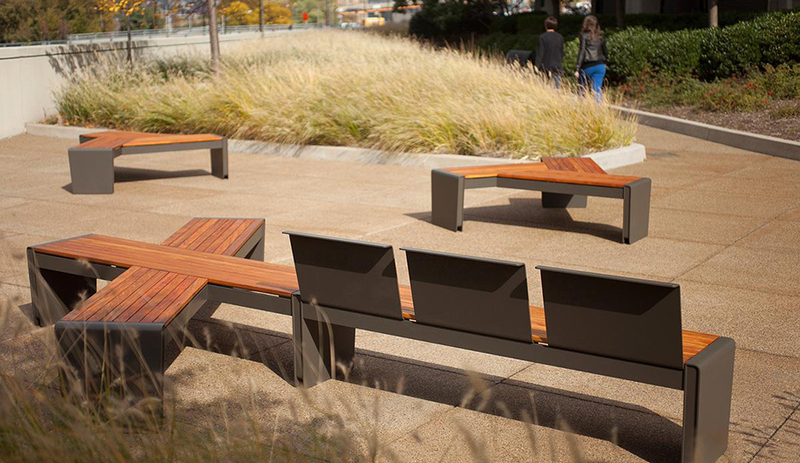 Outdoor furniture projects call for materials that strike a balance between durability, sustainability and good design. 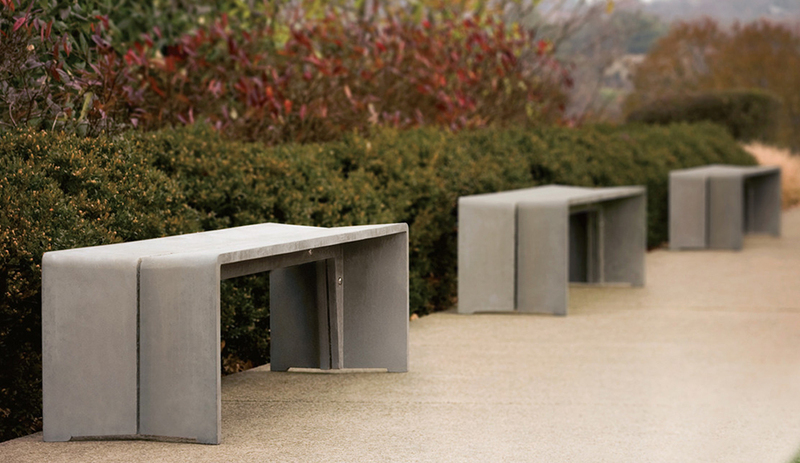 Forms+Surfaces makes its picks for the best materials for outdoor projects. Selecting materials is hugely important when specifying outdoor furniture products. But the process has grown more complex: architects and designers today are faced with choosing materials that not only balance aesthetics with durability and performance, but also with environmental impact. Plenty of options exist, but the materials that comprise these products are not created equal. 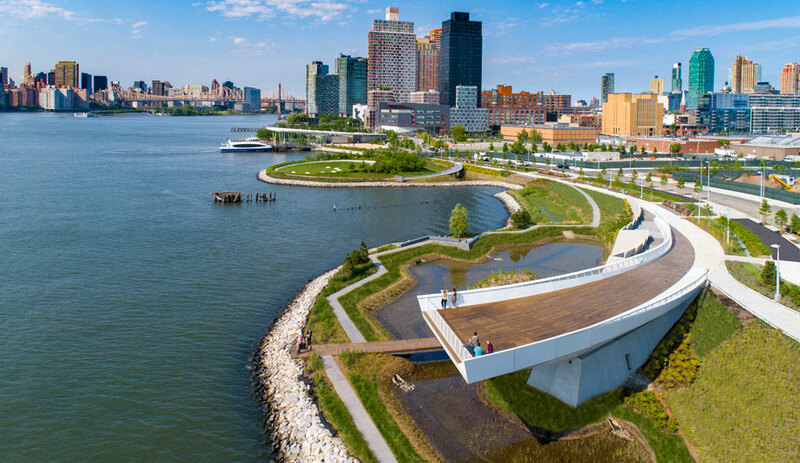 In making material decisions, numerous factors come into play – project design and sustainability goals, a site’s climate and intended use, evolving green building standards, new material options and etcetera. It can be a lot to keep track of. Forms+Surfaces, a designer and manufacturer of architectural products, has put together a guide to five of the best materials for outdoor furniture application. 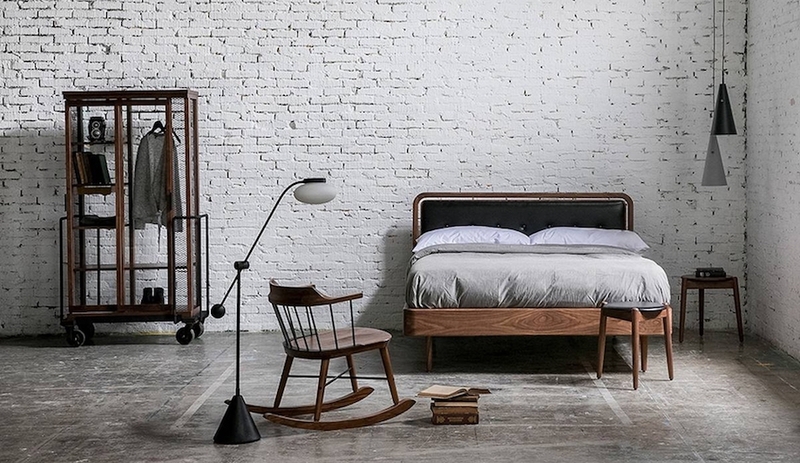 Their five picks, outlined below, strike a perfect balance between durability, sustainability and good design. The FSC 100 per cent rating means that 100 per cent of the wood is harvested from forests that are legally run, environmentally sustainable, have a long-term management plan, and are socially responsible to their local communities. The FSC Recycled rating indicates that the wood has been reclaimed from built structures that were demolished or retired, and that no new trees were cut down. All of the hardwoods used in F+S site furniture products are FSC 100 per cent or FSC recycled. 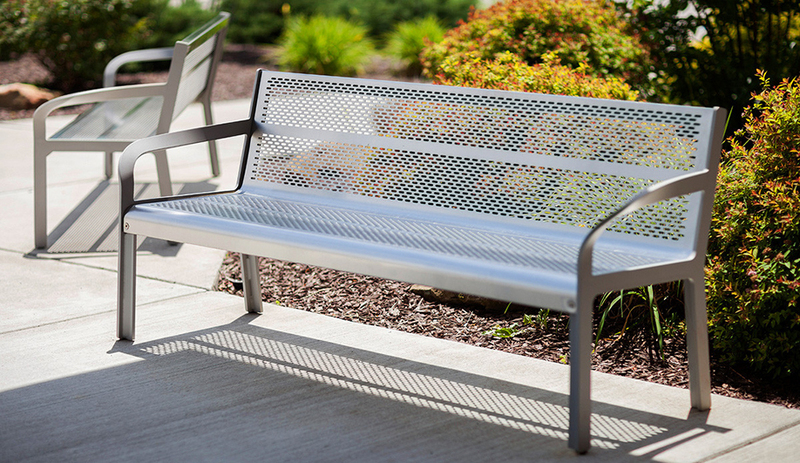 Stainless steel offers superior longevity and performance, even in demanding outdoor environments. 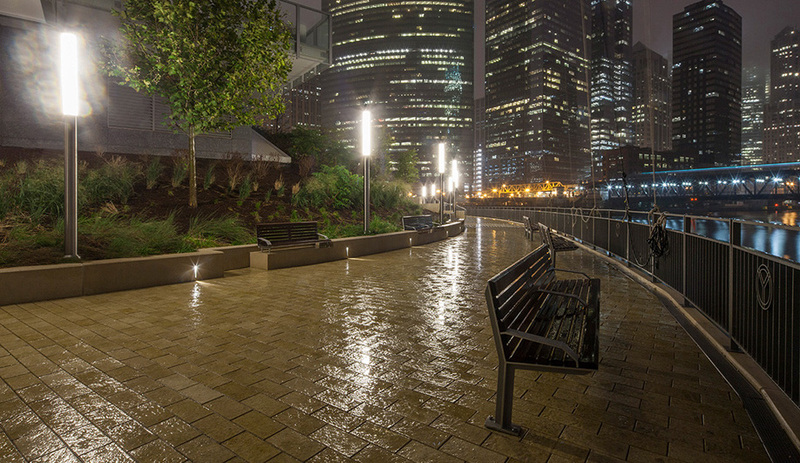 F+S uses stainless steel on its own with a wide range of integral finishes and surface treatments – and in place of carbon steel under powdercoat finishes – because it helps ensure that products won’t succumb to damaging and unsightly corrosion. 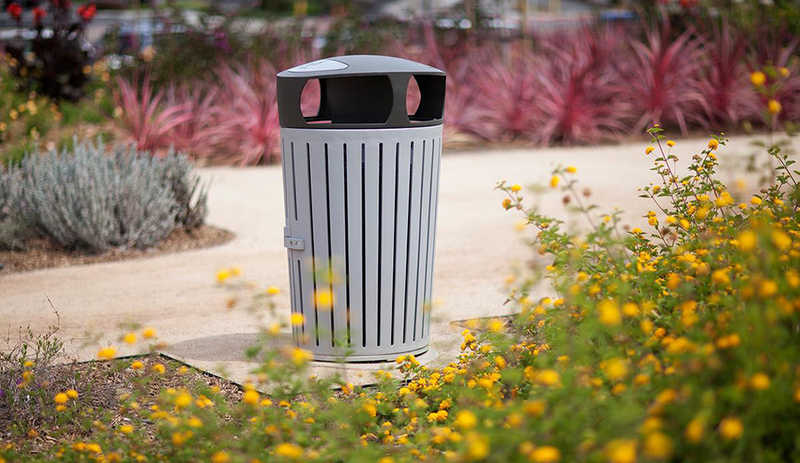 Aluminum has both high recycled content and recyclability, and an impressive range of design possibilities. Forms+Surfaces’ ultra-durable powdercoat finishes improve the material’s long-term wear and weather resistance, and are also anti-graffiti, so paint, permanent markers and dirt can be easily removed. TENSL UHPC can be cast into beautifully thin profiles that are relatively light in weight yet able to withstand the most demanding outdoor environments. It performs extremely well in harsh conditions that cause most concrete to degrade over time. 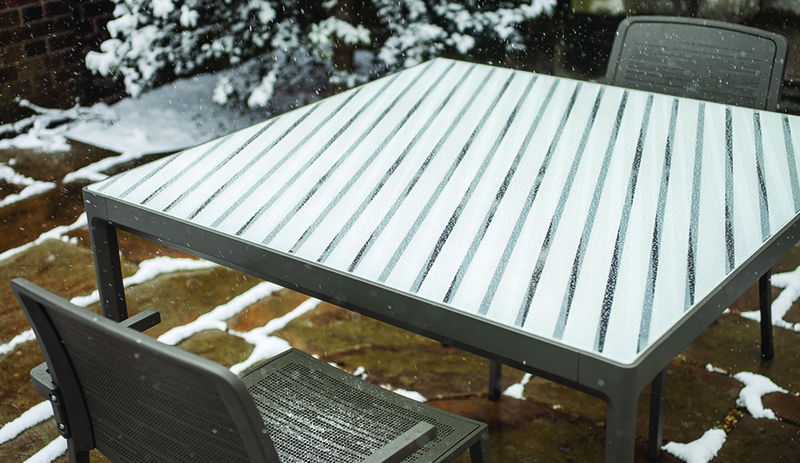 VividGlass safety laminated decorative tempered glass is a versatile, durable material for outdoor products that weathers the seasons year after year. Offering tremendous creative potential, VividGlass consists of one or more decorative interlayers laminated between two lites of glass. 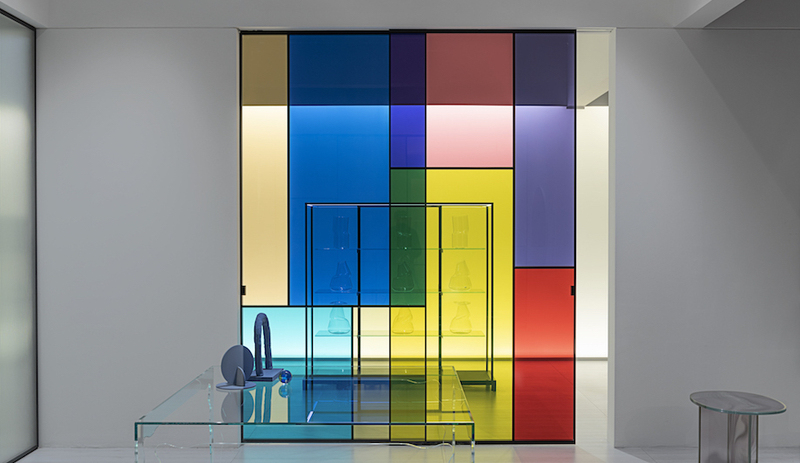 Interlayer colors and graphics, offered in standard and custom variations, are protected by the glass so they retain their integrity over time. For a closer look at material possibilities for outdoor furniture and how to make the best selections, check out Form+Surfaces’ guide.